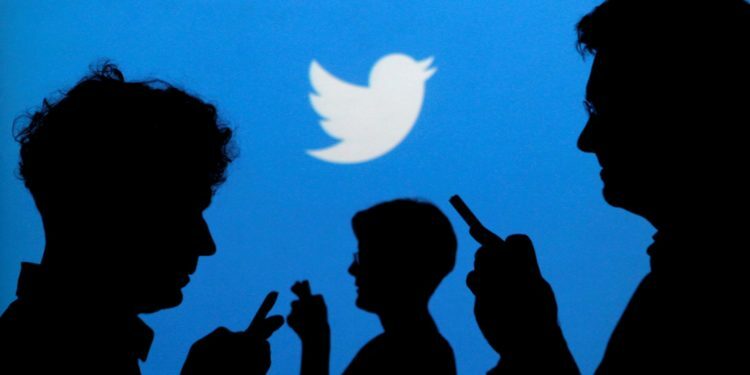 Twitter claimed it has “made strides in creating a healthier service” on Tuesday following reports about the social media giant’s shortcomings in managing abusive content. progress report Tuesday touting a proactive approach to finding abusive content. The company’s release comes after BuzzFeed reported on Monday that the social media giant purposely left up tweets threatening freshman congresswoman Rep. Ilhan Omar’s life so that law enforcement could investigate them. The BuzzFeed report cites a source close to the company, and the company has not specifically acknowledged that it purposely left the tweets up. Rep. Ilhan has been in the spotlight for comments she made about 9-11 last month, in which she included the phrase “some people did something.” The remark drew attacks from some Republican lawmakers, and last Friday President Trump highlighted the remarks with a video showing them juxtaposed against images of the 2001 terrorist attacks. Omar faced numerous death threats on Twitter as the controversy swelled. Twitter vowed to keep improving technology to support these efforts, making reporting easier for users, and experimenting with a “hide replies” function.